Rodents can multiply very quickly in the cozy confines of your home spreading a variety of diseases, including Hantavirus and Salmonellosis (a type of food poisoning). We can help with rodent inspection, mice removal, rat control, and Sacramento rodent control in general. 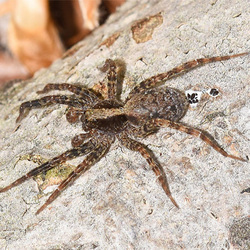 There are over 3,500 species of spiders in the United States. Many are quite harmless and fall into the category of nuisance-pests, however, others can deliver poisonous bites that range from irritating the potentially fatal. Call us immediately if you are in need of spider control. Cockroaches are prolific breeders and can produce up to 350,000 offspring. They are notorious for spreading diseases, and their allergens have been named one of the leading triggers of asthma attacks in children. 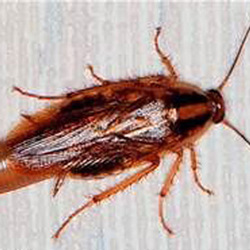 Reach out to us for cockroach removal and management. 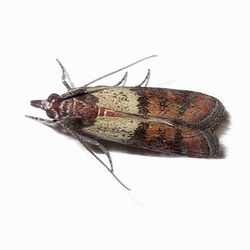 We are moth control experts, and the Indian meal moth is one of several moths that live on and in stored food here in California. Like the cockroach, the result is contaminated, devoured, and destroyed foods. Watch for small flying moths or small worms in dried food like flour and cereal. While carpenter bees and carpenter ants resemble other types of bees and ants, their nesting habits are quite different. Because they tunnel into wood to lay their eggs, they can cause significant damage to homes and property. 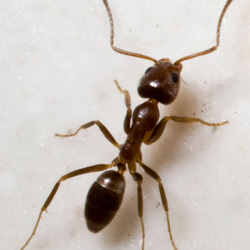 Get Sacramento ant control and ant removal services at Earthwise Pest Management. Every year, termites cause $5 billion in damage in the United States alone. And unless you happen to live in Alaska, your home stands a very real chance of becoming a part of that statistic. 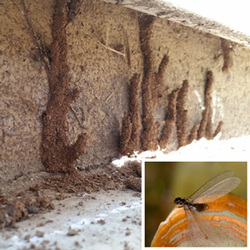 Once termites have found their way into your home, their colonies can multiply quickly, leading to extensive property damage if the problem isn’t controlled. Gain control of your situation with our termite inspection, termite control, and termite treatment services. 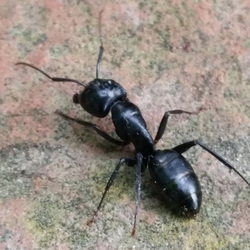 Aside from carpenter ants, most species of ants do not cause property damage. But their huge colonies (with as many as millions of inhabitants) and voracious appetites make them a disruptive and hard to control nuisance. 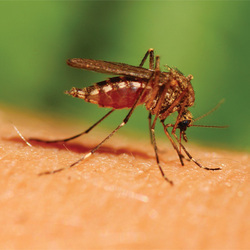 The annoying itchiness of a mosquito bite is nothing compared to the far more serious threats of the many diseases they can spread – Zika, Malaria, Encephalitis, and West Nile virus to name just a few. We are experienced in local mosquito control and prevention. Most of us have had the unpleasant experience of being stung by a bee, wasp or other stinging insect at some time in our lives. These stings not only cause painful local reactions, but can also cause far more serious, and ever fatal allergic reactions in some people. 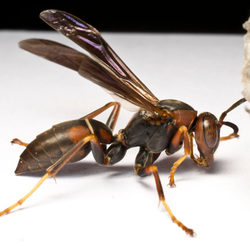 Whether you are in need of wasp removal or need our bug exterminator expertise for another reason, don’t hesitate to reach out to us. Ticks prefer to live in woods, tall grass, weeds and brush and will quickly attach themselves to passing humans and pets. They can transmit Lyme disease, which is now recognized as the number one insect-spread disease in the United States. 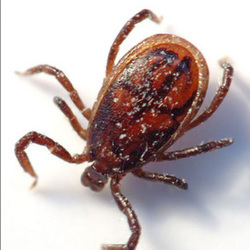 Call Earthwise Pest Management for tick control and prevention in Sacramento. 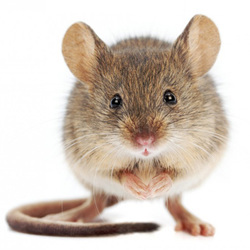 Call today for expert rodent and insect inspection as part of our pest management services!